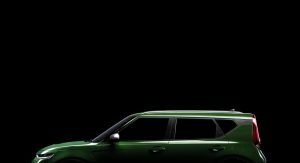 Kia is apparently not done teasing us with their all-new 2020 Soul crossover, which is set to debut Wednesday, November 28 at the LA Auto Show. 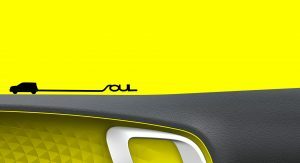 U.S. buyers will be able to place their orders for the new Soul in the first half of 2019. 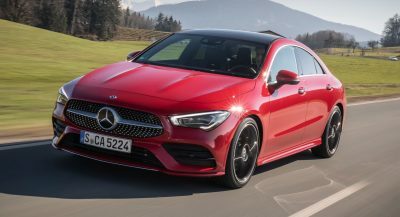 In doing so, they will enjoy more technology, available advanced driver assistance systems, increased cargo room (compared to predecessor) and even a new rugged X-Line variant, joining the LX, EX, S and GT-Line specs. An all-electric Soul EV model is also on its way, said to be available only with certain retailers in select markets and for a limited time. 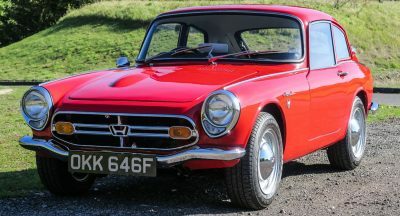 Otherwise, people looking for a trendy and modern new Kia will have to “settle” for either a normally aspirated 2.0-liter petrol unit or a turbocharged 1.6-liter petrol, mated to an optional 7-speed dual-clutch automatic gearbox – controlled via a rotary dial setup. Whether the Soul EV will make it to this year’s LA Auto Show is still unclear. When it does arrive, we expect it to feature a 64 kWh battery, allowing for up to 258 miles (415 km) of travel on a single charge. We’ve known that the all-new Kia Soul will retain its predecessor’s boxy design ever since the first spy images surfaced showing fully camouflaged prototypes being driven around in public. 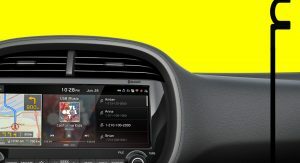 As for the interior, we have seen part of the redesigned dashboard, which features a leather steering wheel with piano black and aluminum inlays, a digital instrument cluster, a heads-up display and a large infotainment screen located underneath the air vents. Overall, we think the following rendering is a pretty accurate representation. 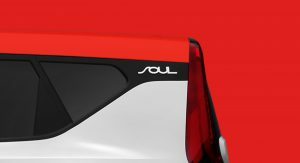 The best part is that we’re only a week away from finding out everything we need to know about the 2020 Soul. Why even bother with the third side window? Like the GMC Terrain (that had me laughing at a recent auto show), you won’t see a darned thing out of it. 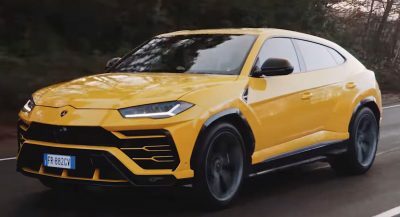 I’m sorry, but that new front end makes the vehicle lose a lot of its character, and that’s one of its main selling points. Step downward. 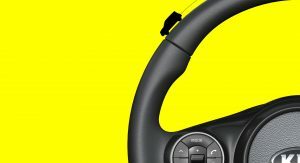 The window is not so much for seeing out of considering that there are driver safety systems anyways that will detect blind spots. It’s to help make the cabin feel roomier by letting more light in. Greenhouse design. It adds to the overall design and packaging. Whether or not it’s functional, it looks nice to see on the outside. These teaser images remind me of the nokia lumia phones. 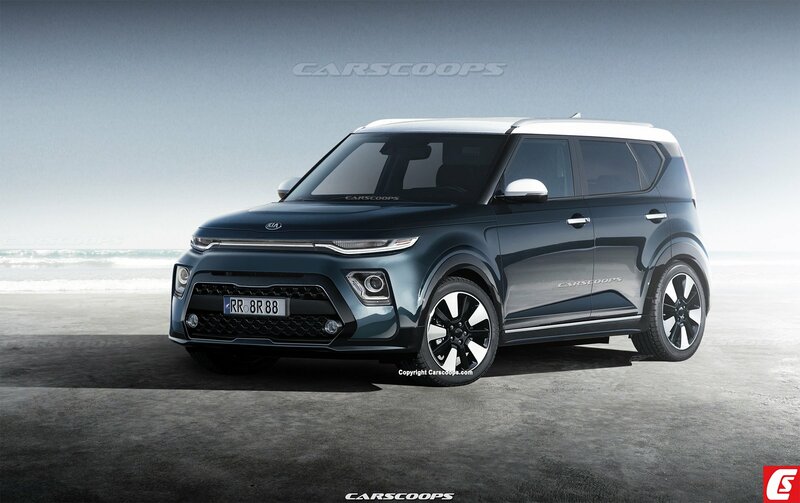 Back to the topic, so kia is trying to make the soul look like the car it killed few years back, the nissan cube. Overall some nice improvements so far. They could have dropped that silly dated black floating roof detail, it would look much better body color. 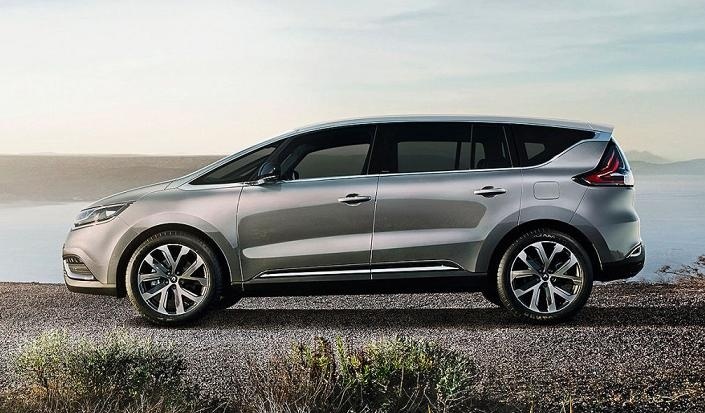 Renault espace – like windows line. Front too. A lot of cars have the greenhouse/roofline design. The Soul looks like the Soul. Nothing else. best looking 1 box design on the market, GM’s Bolt concept looked as good (before it went to production design). This Soul is sleek than the older Soul. I’m liking it!! I’m so sick of plain vanilla looking crossovers out there for 2018-19…. like Equinox, really?? It’s so 2012 looking with minivan styled rear end. This new Soul needs to be the ONE for all companies to follow in design. Red roof with white paint is just awesome. 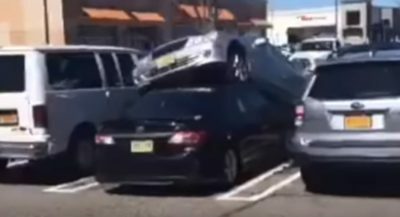 YET ANOTHER NISSAN C-PILLAR KICK-UP/FLOATING ROOF. WHAT IS IT ABOUT THIS FEATURE THAT EVERYONE COPIES? You expect cars to look the same for next 50 years?? Boring!!! NO, I WISH THEY DIDN’T ALL HAVE THE SAME AFFECTATION THAT NISSAN HAS POPULARIZED.